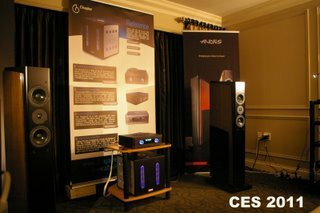 From 31 March to 1 April Audes participated at a high profile audio exhibition in Montreal Canada. 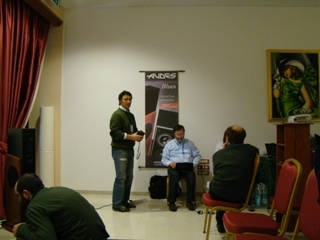 Audes demonstrated its flagship model within the Excellence Line – Excellence 5 – along with the Italy’s finest Mastersound tube gear. 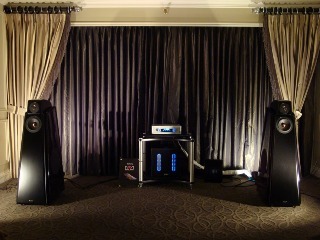 The sound was fantastic and captivating, and it was a real show-stopper! 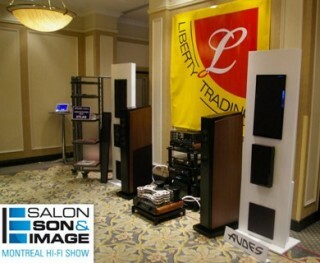 New products from the Custom Line – 326 and 306 – debuted at the show. 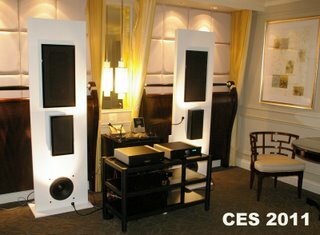 A rare combination of a true audiophile two-channel sound in a lifestyle application generated an incredible amount of interest among audiophiles in Montreal. 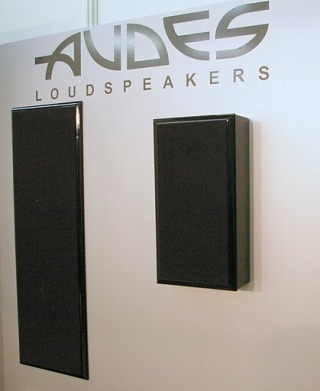 Audes debuted a brand new concept in lifestyle loudspeaker systems – a true audiophile in-wall/on-wall loudspeaker. 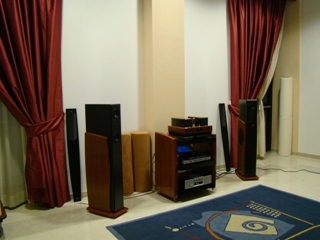 All drivers, crossover network components and the design philosophy was incorporated from the top selling Audes loudspeaker: Excellence 5. 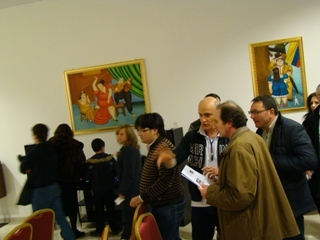 The show attendees were absolutely taken by the ‘unanticipated’ sound coming from a lifestyle loudspeaker that was submerged into a wall with a beautiful high-gloss trim kit. 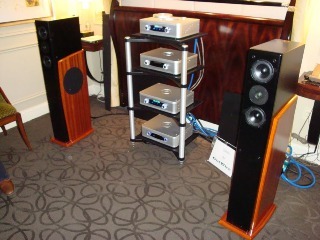 a high-gloss trim on-wall installation – beautifully crafted high-gloss frame can be attached to the surface of the speaker creating a very attractive low profile loudspeaker. 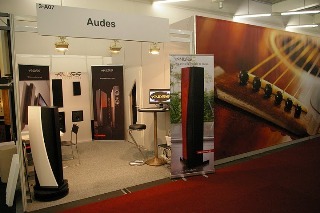 Versatility of installation, stylish look and refined sound puts Audes ahead of its competition. digital source: Sonnet-S CD player is a fully digital control center, featuring four 192 kHz SPDIF inputs, a USB 1.1 streaming endpoint input and a full +12 dB variable output preamplifier stage for a direct connection to a power amplifier. 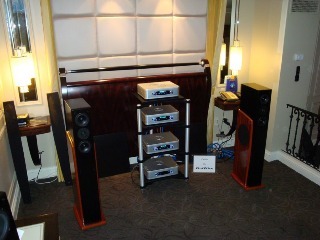 206 On-Wall High-Gloss loudspeakers on static display. 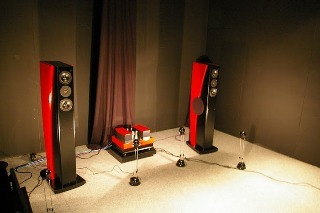 NS-S integrated stereo tube amplifier.